Il progetto è rivolto esclusivamente alle Associazioni di pazienti con malattia rara della Sardegna e promuove interventi di sensibilizzazione, formazione, accompagnamento e comunicazione per favorire l’azione delle organizzazioni dei pazienti e migliorare la situazione dei malati rari nelle regioni del Sud, attraverso un processo di empowerment individuale, organizzativo e di comunità. 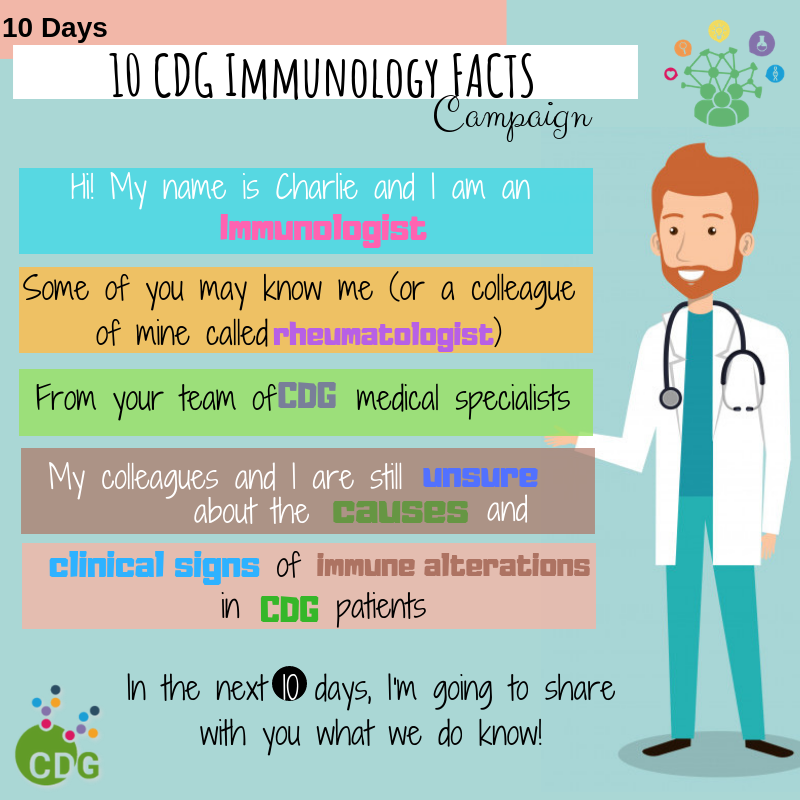 Patient-centered research tool to increase knowledge on immune system (dys)function among CDG children and adults - The Immunology and CDG Questionnaire (ImmunoCDGQ) for Patients & Caregivers. ERN-LUNG is organizing a webinar on how to set up a clinical trials network. Effective ways of Investing in Health, the Expert Panel will maintain a Hearing on the application of the ERN model in European cross-border healthcare cooperation outside the rare diseases area. Modern Management of Inherited Metabolic Disorders course hosted by Recordati on in Rio de Janeiro, Brazil 18 - 20 October 2018. Scientific and technological advancements are rapidly enabling neonatal screening for ever more congenital conditions to become available. 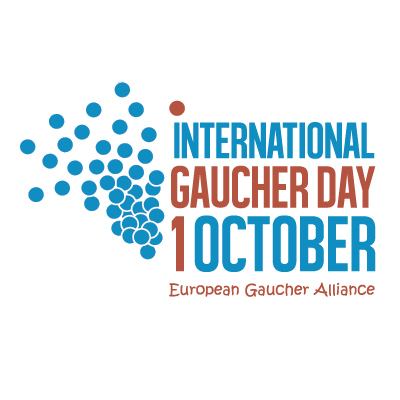 The #IGD2018 #rarestars campaign will focus upon doctors, nurses, scientists, patient advocates and those involved in the pharmaceutical industry, who all work hard to improve the quality of life for the entire Gaucher patient community. As a PhD student in this project you will be part of a highly international team of young researchers. You will have your individual research project at your host organisation, focusing on your discipline of interest. To complement your specialised training, you will do internships at a complementary PoLiMeR partner organization. Polimer consortium aims to set a landmark in the present European Higher Education Area as the first research training initiative in personalised ‘Systems Medicine’. 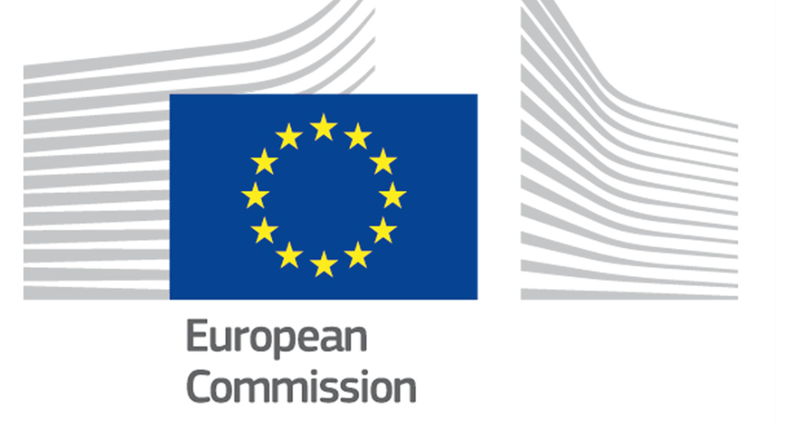 RD-Connect is an EU-funded integrated platform connecting databases, registries, biobanks and clinical bioinformatics for rare disease research. 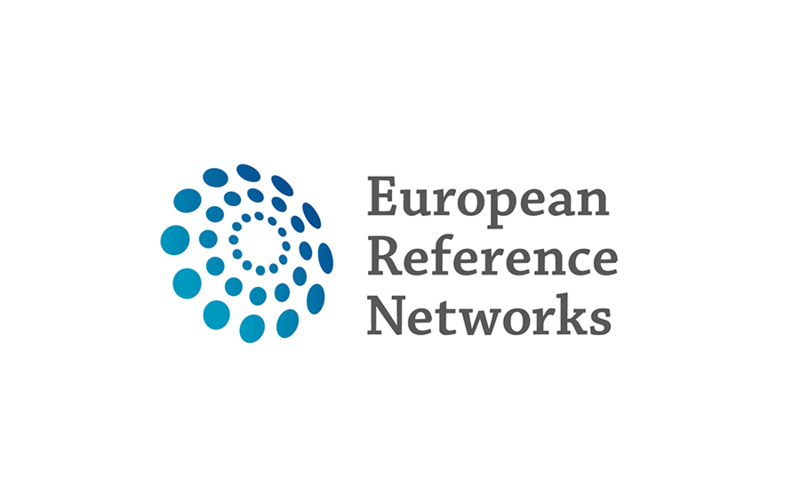 Together with the ERN EURO-NMD, RD-Connect is organising a series of webinars aiming to train ERN members at all levels. The webinars will let you learn how the RD-Connect tools can help you in your everyday work.